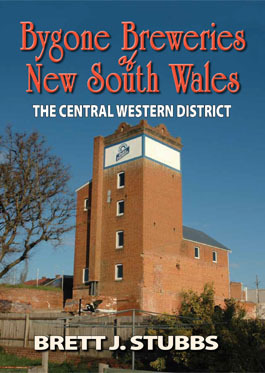 This is the story of beer brewing in the Central Western district of New South Wales, especially in Bathurst, Lithgow and Orange, its most important former brewing centres, but also in about twenty other towns and villages. It covers the time period from the late 1820s, just before the first brewery appeared near Bathurst, until the last one closed at Lithgow more than 125 years later. The rise of free settlement in the 1820s in parts of New South Wales beyond Sydney coincided with the growing quality and popularity of colonial-brewed beer. Under the combined circumstances of the spread of settlement and increasing demand for colonial beer, new breweries were established to supply the needs of the populace in the newly-settled districts. About fifty breweries were created in more than twenty Central Western towns and cities, and they are all tracked here from their formation to their demise. Their progress is set against the general history of the places in which they arose and operated, and against the broader history of beer and brewing. This book is essential reading for anyone interested in the history of beer brewing, and it will appeal to those with a general interest in the history of the Central Western district.